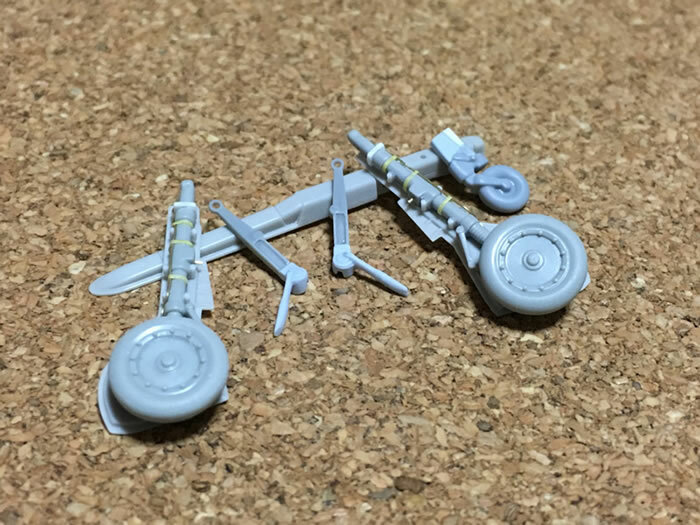 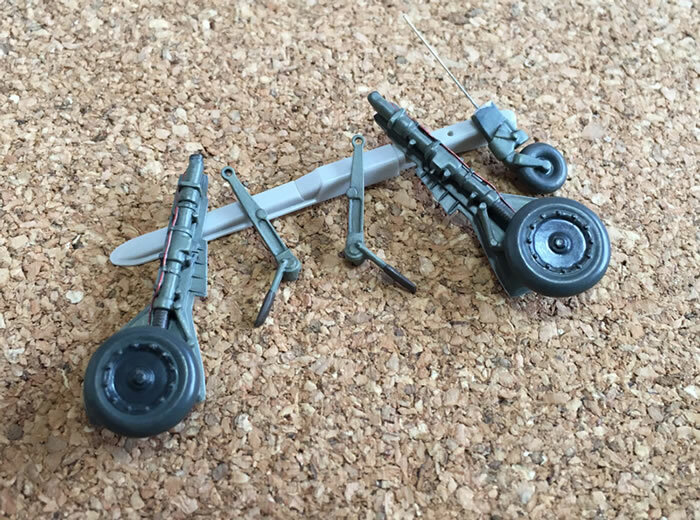 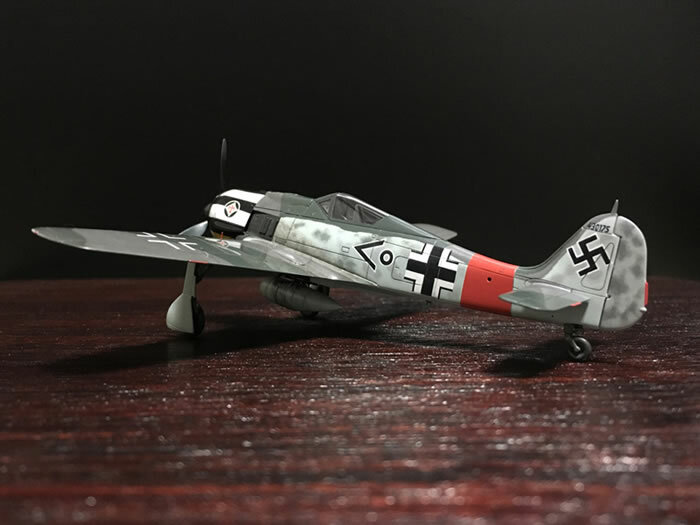 Here is my new-mould 1/72 scale Airfix Focke-Wulf Fw 190 A. 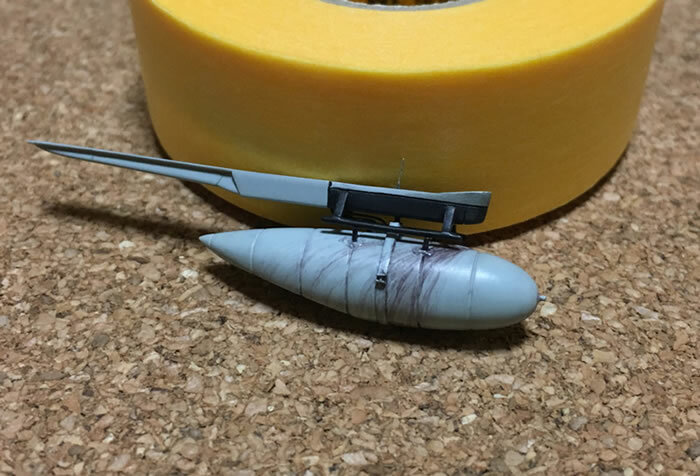 This aircraft was flown by Oblt. 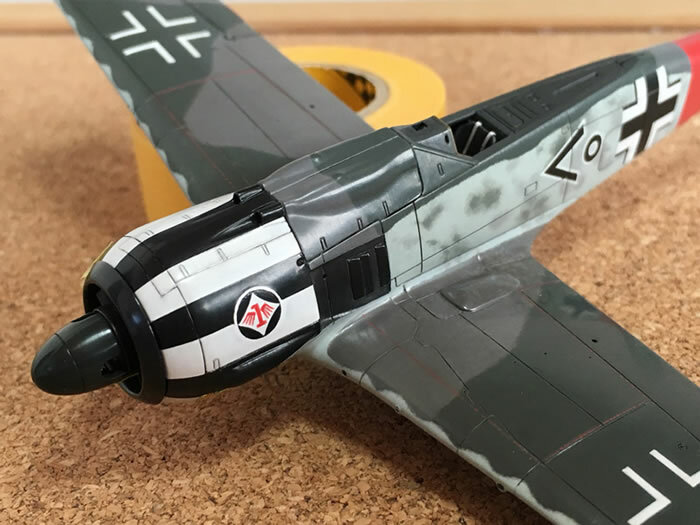 Wilhelm Krebsby Stab I. 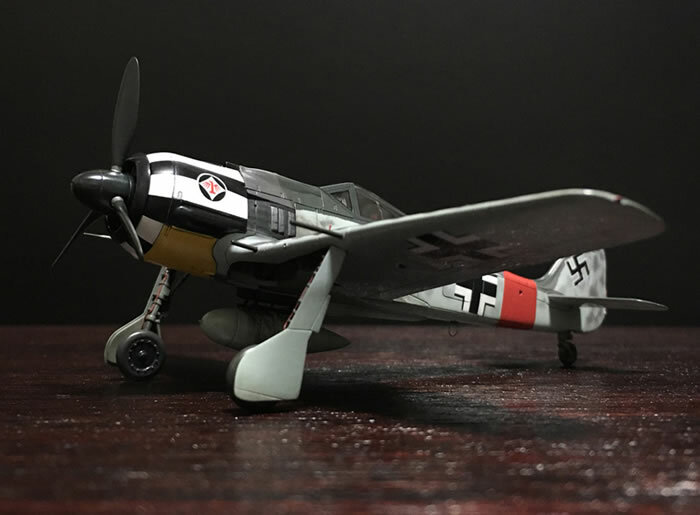 / JG 1 <? 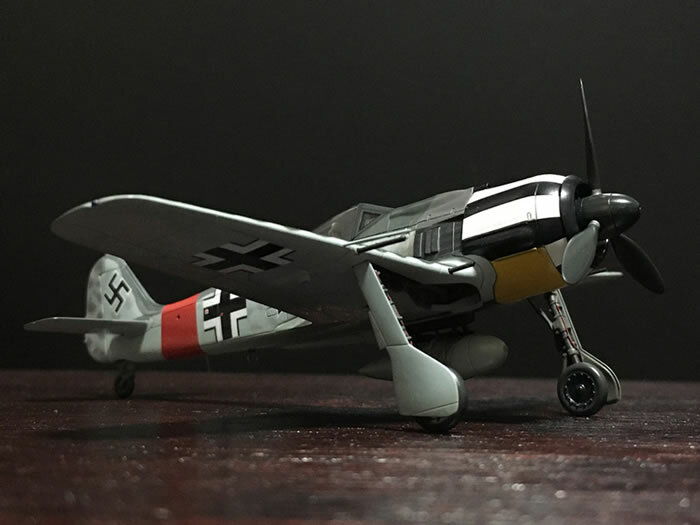 +, W. Nr. 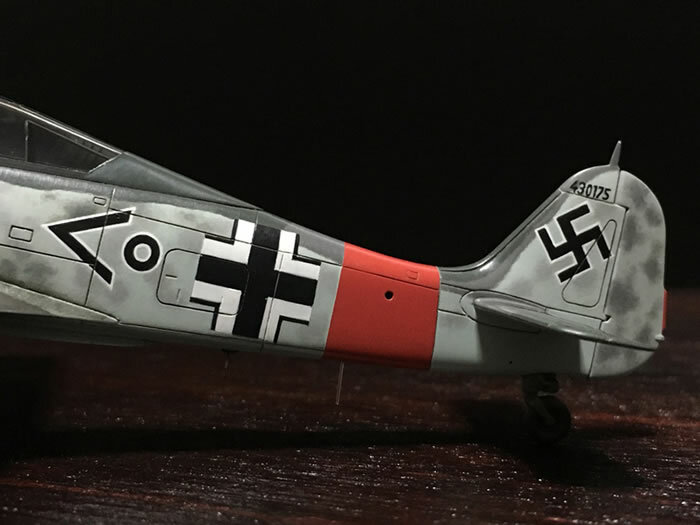 430175. 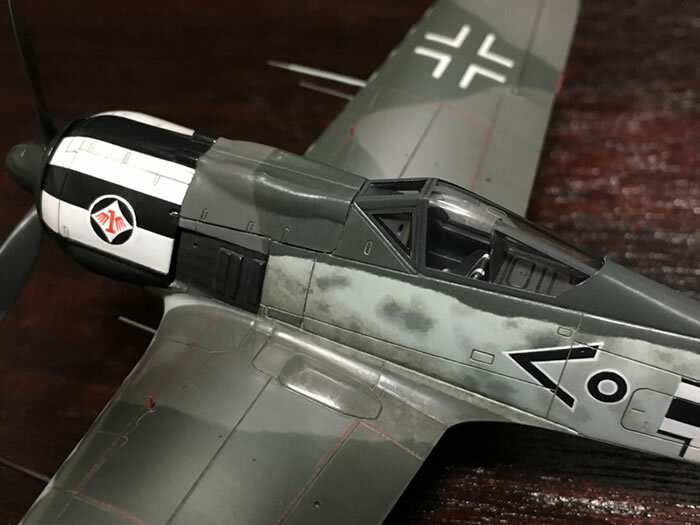 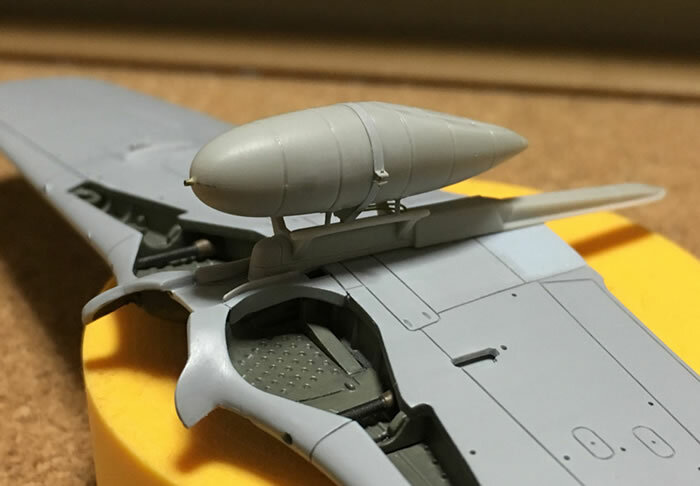 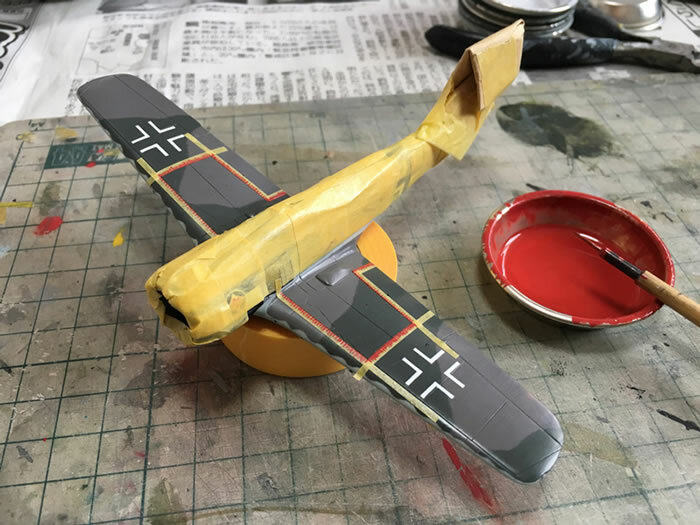 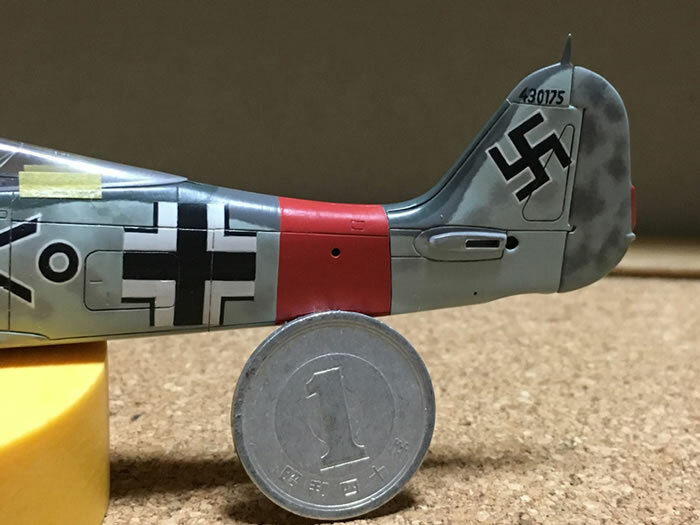 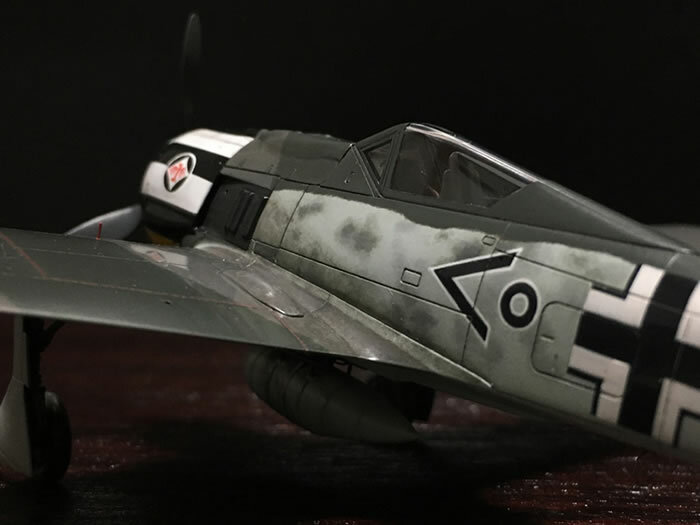 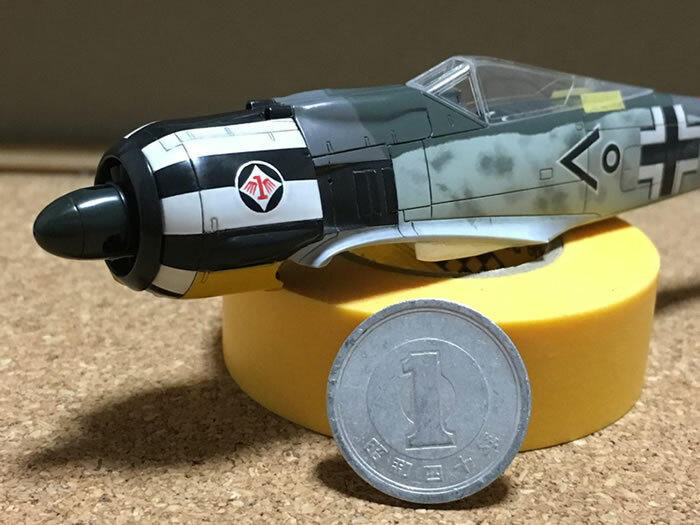 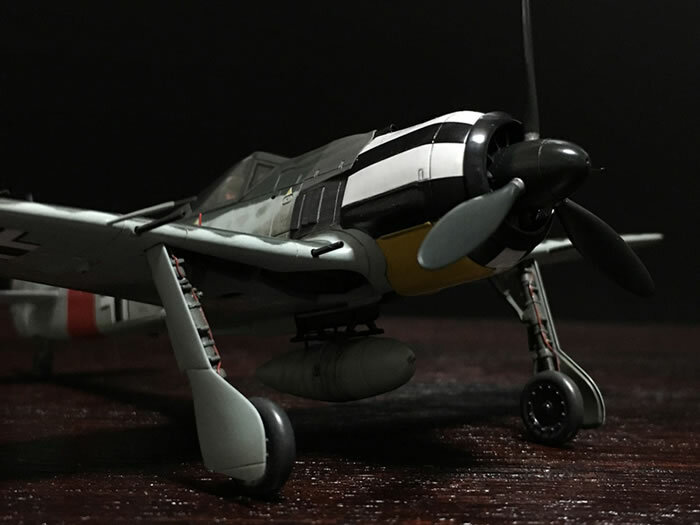 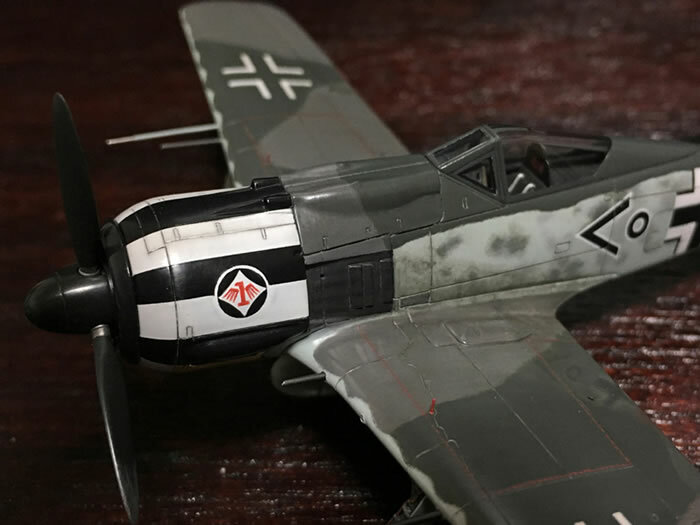 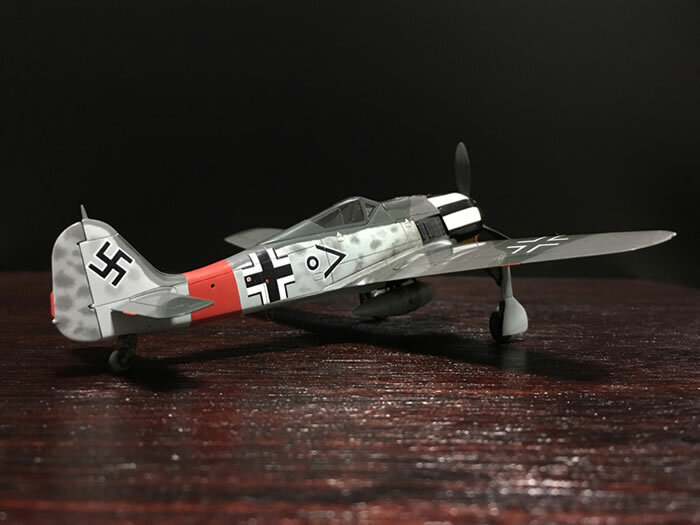 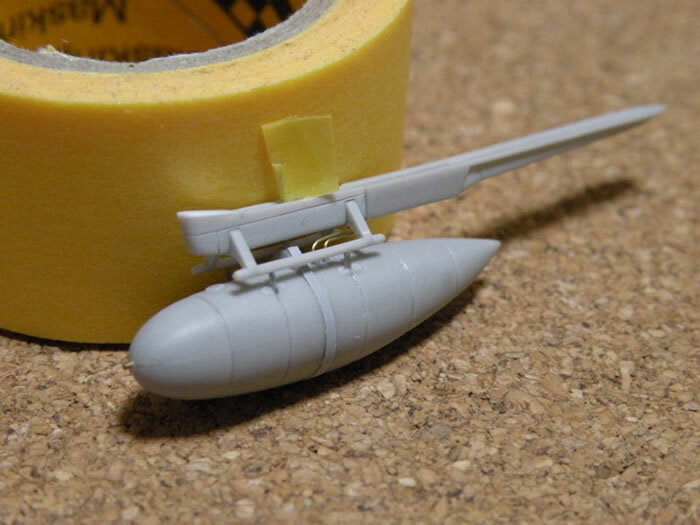 I used Hasegawa / A-8 and Airfix / D-9 as conversion parts to finish this as a Fw 190 A-7. 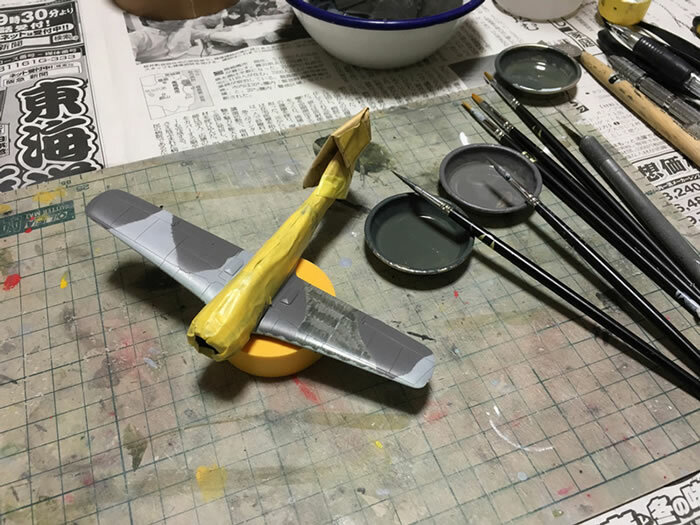 Painting and markings are finished by brush. 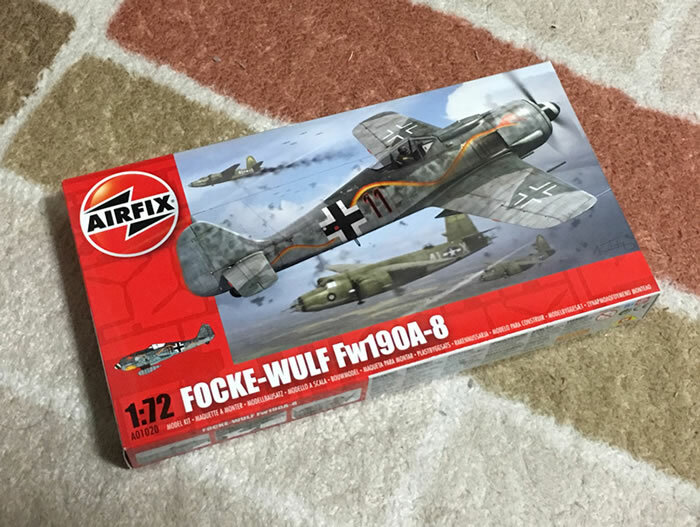 I would like to express my gratitude to Luftwaffe fans who provided me with materials.